Singled out as a Screen International Star of tomorrow, Tom’s film debut came at college in HUNKY DORY with Minnie Driver. 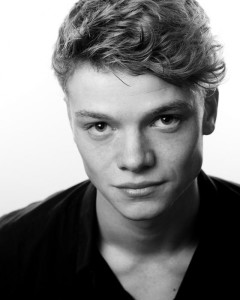 He has since starred in THE HISTORY BOYS and made his West End debut in Jez Butterworth’s MOJO at The Harold Pinter Theatre. 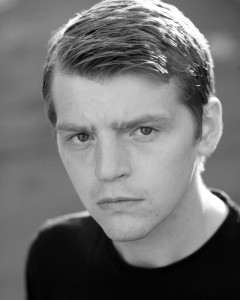 He was again in cinemas HOT PROPERTY opposite Anna Buring and Tom has recently finished his role as Sackler in ITV’s 10 part drama JEKYLL & HYDE. Trained at the Guildford School of Acting, Owen made his television debut in THE MIMOSA BOYS in 1984. He later appeared in KNIGHTS OF GOD andGREAT EXPECTATIONS before being cast as Will Scarlet in the TV movie ROBIN HOOD. 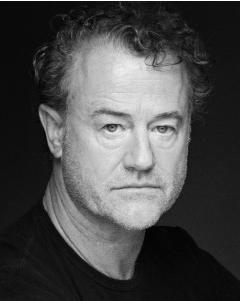 His successful film career continues as he appeared as Ser Alliser Thorne in HBO’s GAME OF THRONES. Sarah studied Acting and Musical Theatre at Gorseinon College and has been working as a professional actress for over 10 years. Sarah’s experience ranges from stage to film having worked with some of the industries leading actors and directors. Among her many credits is her recurring role as a Weeping Angel on DOCTOR WHO. A BA Hons Film and Video graduate from the University of South Wales Tom has extensive experience in front of the camera. His unique take on the character of Aeran created a character with an unspoken gravitas. 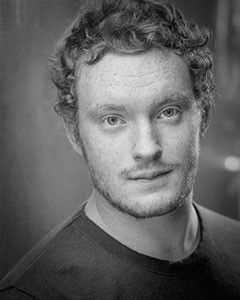 Hamish trained at the Royal Welsh College of Music and Drama, graduating in 2015. He has Recently finished filming LIES WE TELL (2016) starring Gabriel Byrne and Harvey Keitel.